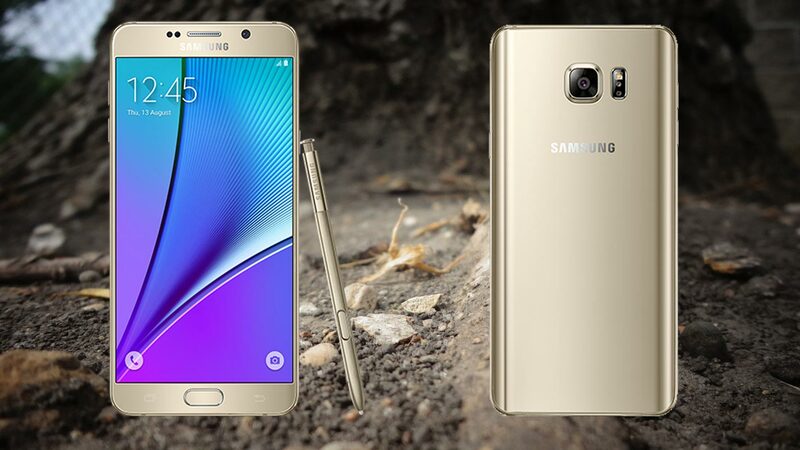 Samsung Galaxy Note 5 comes with 4 GB RAM. It is Enough to manage your apps, But with old Nougat OS, sometimes it is lag. So, If you want to use this perfect mobile, you should remove and hibernate some apps. To do this, you have to root your mobile and manage full permissions using Magisk. After rooting and Optimize some apps, you can expect a 30-50% performance increase. If you use the Custom Lite OS, you can expect more performance. It has good hardware, So we can still use this mobile. 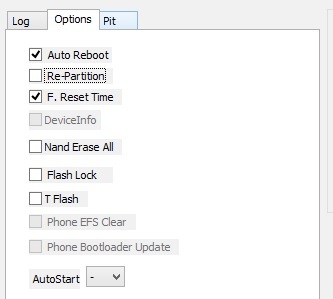 Why should you Root Samsung Galaxy Note 5? The security patch updates and monthly updates stopped by Samsung. 4 GB RAM is enough, But with old Softwares, You can feel the difference in performance issues day by day. There are plenty of Custom ROMs available that are work well with Samsung Galaxy Note 5. Samsung Galaxy Note 5 SM-N920 comes with a flexible bootloader other than Verizon devices. Verizon devices come with locked Bootloader. 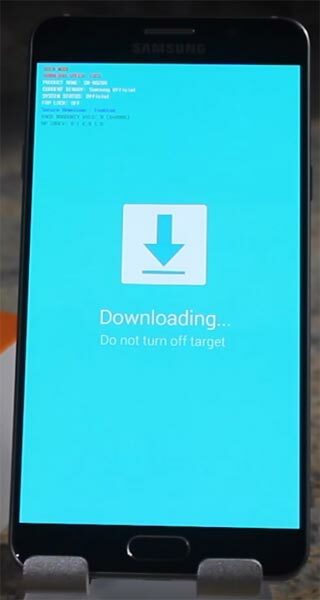 This means that the other smartphone variants (Samsung Galaxy Note 5) can be easily rooted. Also, the device can accept to install TWRP recovery or any other custom recovery file/app alike. TWRP recovery is a custom recovery file which must be installed on Samsung Galaxy devices because you can root them successfully. 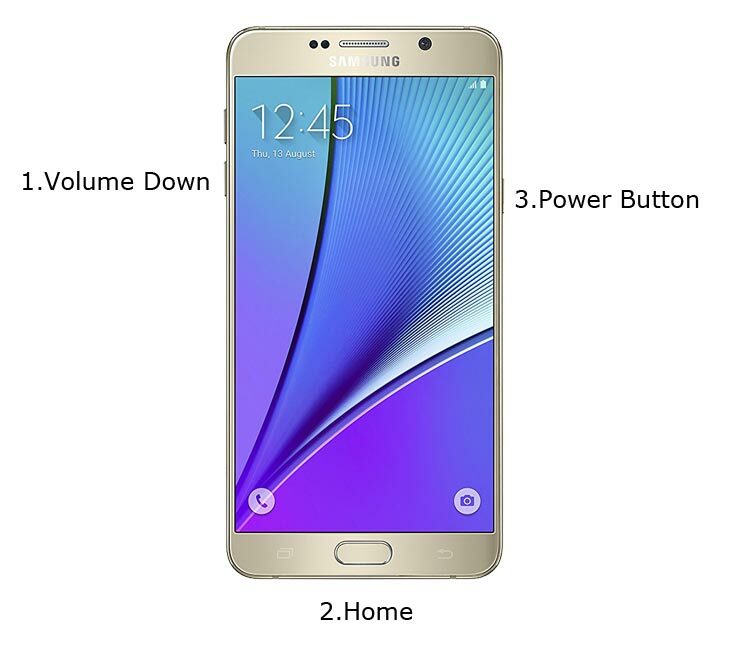 In this article, we explained the easiest method to follow and install TWRP recovery on Samsung Galaxy Note 5. However, the tool required for rooting this device is the Magisk App. With the help of TWRP Recovery, you can quickly flash the latest version of Magisk into your Samsung Galaxy Note 5 to gain root access. Before sharing the tutorial, you may want to know that, with the TWRP recovery present on your device, you can easily install any custom ROM or firmware. Does it seem complicated? Relax, everything will be explained succinctly in bullets. Check your device model number. Select TWRP Based on the mobile model number. Backup your current files and data, just in case (save them on external storage). Enable USB Debugging Mode and OEM Unlock in your mobile. To do this; go to settings >>> about >>> Tap on the “Build Number” 7-10 times consistently to enable “Developer Options,” then go to the “Developer Options” and enable USB Debugging Mode and OEM Unlock. There is no complicated process in the Samsung Galaxy Note 5. Download and install the Samsung USB driver to your computer system. Also, download the ODIN software. 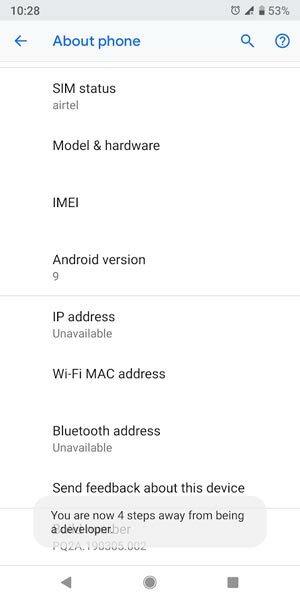 Select above Oreo version in the ODIN list. Install ODIN in your PC. Download Magisk.Zip (Latest Version) and Copy it to Your Phone Memory. Download and save the TWRP File. Please select correct model number TWRP file. Restart the device. Then, enter into Download mode. To do this; press and hold down the Volume Down + Home+ Power buttons at the same time for some time. Press the Volume Up button to continue when you see the warning message. Now, connect the Samsung Galaxy Note 5 mobile to the computer via USB cable. Launch the Odin app on your computer. If the device is detected by this app (Odin), it will show you a message that reads – added!!! However, if the device is not correctly connected to the PC, you won’t see this message. So, you have to check the USB cable if it is good and reconnect the device. After connecting the Samsung device, click on the PDA/PA button to browse/search and get the TWRP from where you saved it on your PC. Also, navigate to “options” and tick the Auto Reboot. Once the file is loaded into the device, reboot your device. Kudos, you have just Installed the TWRP on your Samsung Galaxy Note 5. If you installed TWRP, Don’t turn on your mobile. Immediately, move to Magisk Installation steps. Boot it Into recovery mode->Volume Up+ Home +Power Button. Now it Will Boot into TWRP Recovery Mode. Select Wipe->Advance Wipe->Select Cache Data. Return to Home of TWRP select Install. After the Installation Reboot Your Mobile. You can also install Magisk Manager in your Mobile Applications. Samsung Galaxy Note 5 model has some Glitch in Last software updates. If you use Lite weight Custom Roms, you can expect a considerable performance Improvement. So, If you have little knowledge in tech, I advise you to Root and uninstall some unwanted apps. You can also flash some Custom ROMs. If you flash Custom ROM, check what is working and what is not working. It is wise to use Some Official Custom ROMs like Lineage. Selva Ganesh is a Chief Editor of this Blog. 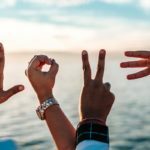 He is a Computer Engineer, An experienced Android Developer, Professional Blogger & addicted Web Developer. 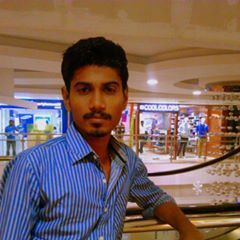 He runs Android Infotech which offers Problem Solving Articles around the globe.